June 3, 2014 Nefer Khepri, Ph. D.
The Secret of the Dragonfly. What do dragonflies mean to you? I will share with you what they mean to me. During the summer and into the early autumn you can see dragonflies flittering aimless around coasting along the breeze. Our dog enjoys chasing them through our backyard, but so far she has never caught one, which is good. I wouldn’t want her killing dragonflies. 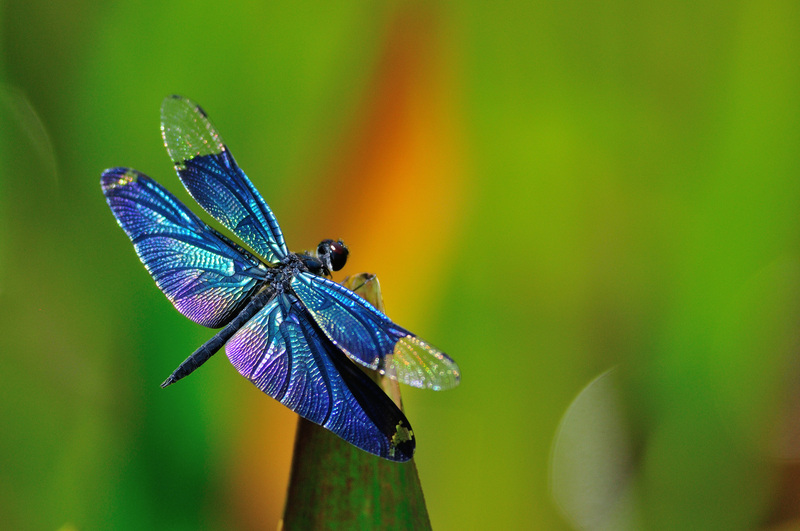 Dragonflies are seen by many cultures as being symbolic of transformation and regeneration. They are believed to bring good luck and to help us to adjust to changes as they occur in our lives. Dragonflies can also be reminding us to take better care of our own health needs and to pay more attention to our physical bodies. For me, the dragonfly is a symbol of the Eternal Spirit that lives within each of us. Here is my story about the role Dragonfly played in my life. I lost my mom on January 20, 2008 after a long battle against MSRA Staph blood infection. A month after she died, on Valentine’s Day which would have been her 83rd birthday, my dad had a mild heart attack at the age of 72. Subsequent tests showed every artery in his heart was nearly 100% blocked and the surgeon could not operate to help correct any of it. Dad was then also diagnosed with Parkinson’s Disease (he had been actually diagnosed years ago, but never told anyone!!). Since nothing had been done for years the disease was left unchecked so it took its toll. Come October of 2008 Dad had developed full-blown dementia and had become dangerous to himself and to others. I had the very sad role of placing him in a nursing home. Dad passed in his sleep on September 20, 2009, 18 months to the day after Mom had passed. 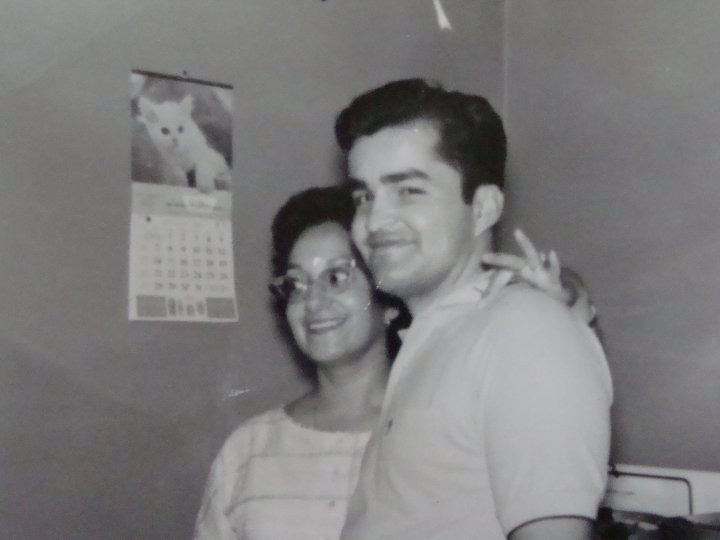 She had died only 2 weeks short of what would have been their 48th anniversary, but they had been in each other’s lives for just short of 52 years. They were soul mates and one completed the other. What one lacked, the other had, and together they were an unstoppable force. On September 26, 2009 I was coming back home after having picked up Dad’s remains from the crematorium. As I pulled into my driveway and hit the remote to open my garage door, two dragonflies glided directly in front of my windshield on the driver’s side where they proceeded to carry out a graceful dance. I watched, completely fascinated. As they slowly flew off I wondered if that could have possibly been a sign from my parents. Perhaps my parents were trying to show me they were now transformed back into the true form of Soul and were together once more, and happy. Two weeks later I received the answer to my question about the dragonflies. I received a sympathy card from an aunt of my husband whom I barely know and have only met a handful of times at family functions. I opened the card to find on the cover a painting of two dragonflies dancing on the wind. I knew from that moment on that my parents are together again and are happy once more. Next The Spot Where I Died.